Urbana Realty purchased the Timber Cove Best Western. A shuttered restaurant on the pristine waters of Lake Tahoe and underperforming hotel in the area made for a perfect hotel reposition into an independent hotel. 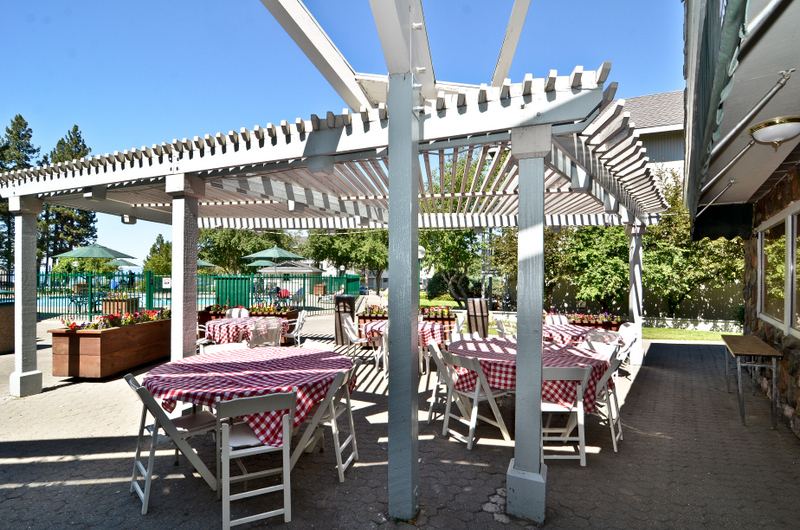 Boutique Hospitality Management along with Urbana created the Beach Retreat at Lake Tahoe. 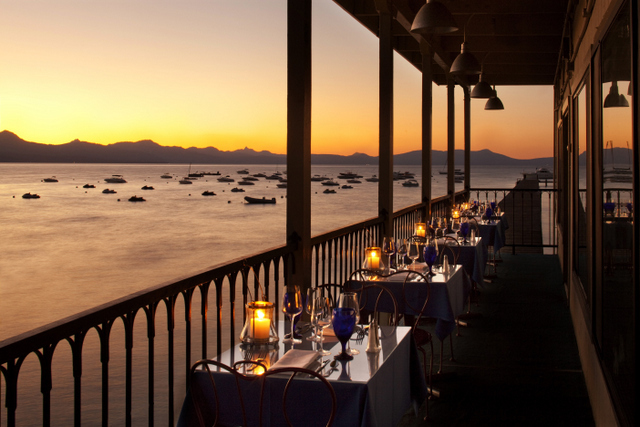 The hotel consists of two restaurants, 350 hotel rooms and the largest privately owned beach in Lake Tahoe. The property is now home to some of the most memorable weddings in the area and plays home to guests in both the summer and winter. Now transformed, guests enjoy renovated rooms, excellent dining and incredible views of mountains along this spectacular blue lake. Samuel Trotter is Director of Development and eCommerce for Boutique Hospitality Management. Trotter also writes for hotelnewsnow.com on how technology is impacting hotels, usually from an ecommerce perspective. Trotter came to know Keith Space from his time working for The Angler's Boutique Resort in South Beach. The property was hugely successful, jump starting his career. Trotter writes and speaks on eCommerce and hotel investment and is a major player of the BHM team. Continue the conversation with Trotter on Twitter @Sammy_Miami. Excellent place for the beach retreat, looks great. Retreat is an important factor for strategy planning and team building. Thanks for the great share. Keep it up.